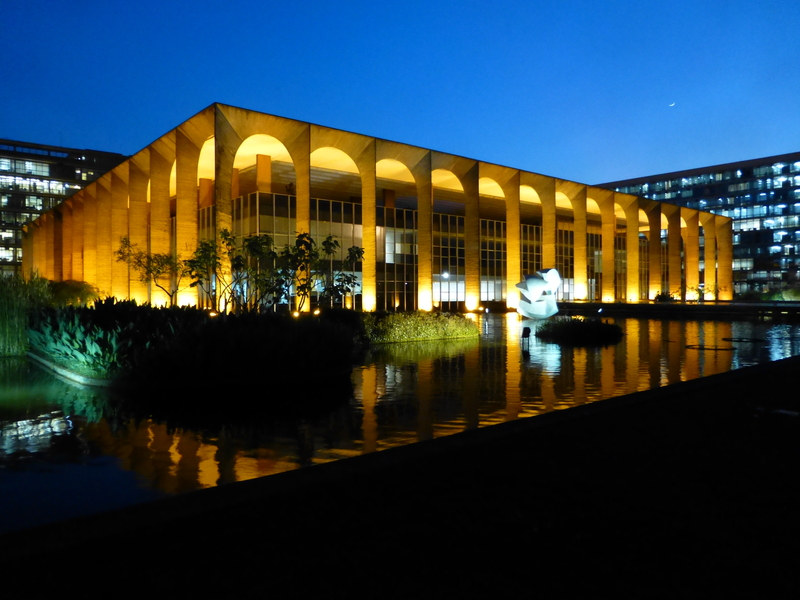 Home » Photo gallery » Palacio Itamaraty, Brazil’s foreign ministry, at dusk. Palacio Itamaraty, Brazil’s foreign ministry, at dusk. Published August 18, 2014 at 2560 × 1920 in Photo gallery. Post a comment or leave a trackback: Trackback URL.